Mark grew up in Staten Island, New York. He graduated with his bachelors in Political Science from UPenn and went on to get his Master of Divinity and Master of Theology degrees from Gordon-Conwell Theological Seminary. 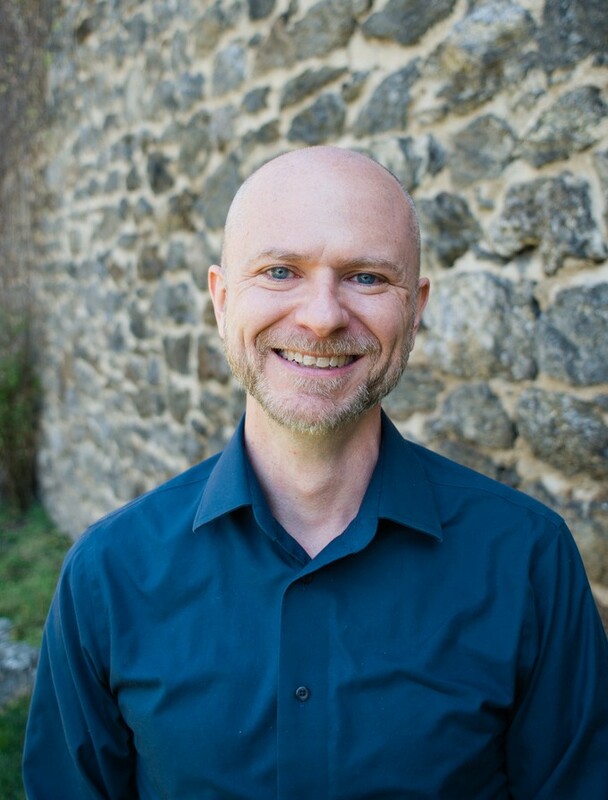 He moved back to Philly in 2012 to pursue a PhD in Hermeneutics and Biblical Interpretation at Westminster Theological Seminary. When he’s not building his academic resume, Mark enjoys being outdoors and getting his passport stamped whenever possible. Mark is an avid musician and multi-instrumentalist, serving Citylight as a worship leader and lay pastor.